*This post contains affiliate links please click here for more information. Prices are correct at time of publishing but please check directly for up to date pricing. For a huge number of toddlers, Paw Patrol is a hot favourite and I’m sure their toys, merchandise and gifts will be high on Christmas lists all over the country! 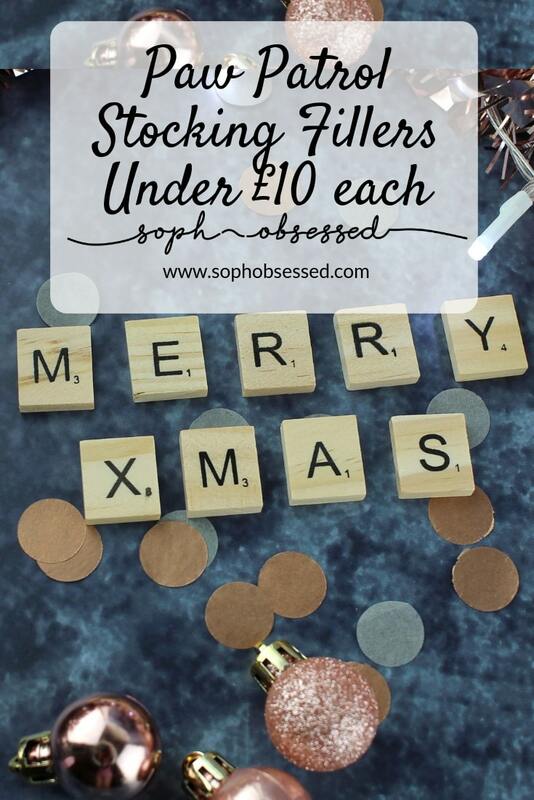 I’ve put together some Paw Patrol stocking filler ideas all coming in at under £10 each! Prices are correct at time of publishing so please do check for the updated pricing! Includes six pins and a bowling ball ideal for both inside and outside play. Use the pen on the board to draw, write and create without any mess! Contains four jigsaw puzzles featuring Paw Patrol characters 12, 16,20 & 24 pieces. 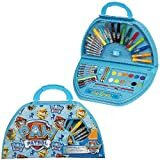 Includes 12 Crayons, 12 Markers, 6 Colour Pencils, Writing Pencils, Eraser, Sharpener, Paints, Scissors & Paint Brush. 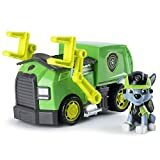 Re-enact all the best Paw Patrol missions with Rocky and his Recycling Truck! Thank you for stopping by! You may also like this post here.